Hello, I would like more information about the 2019 Ford Super Duty F-450 DRW, stock# AT10904. 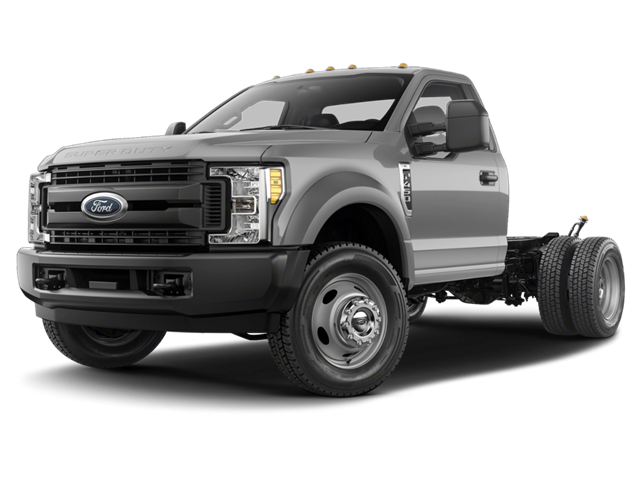 I would like test drive the 2019 Ford Super Duty F-450 DRW, stock# AT10904. Please text me about this 2019 Ford Super Duty F-450 DRW (1FDTF4HT3KEC25712).